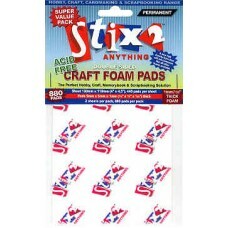 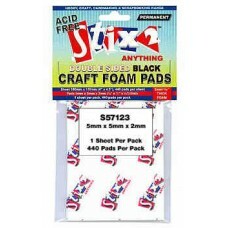 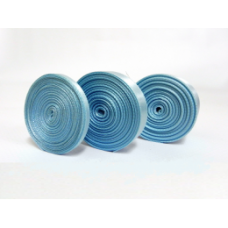 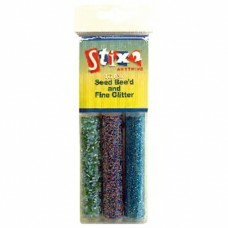 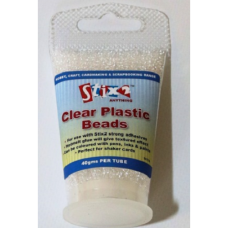 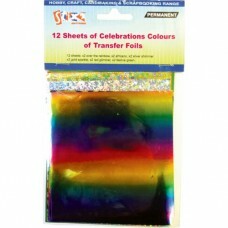 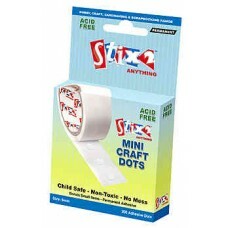 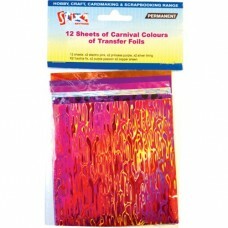 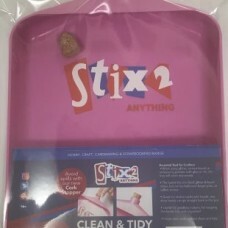 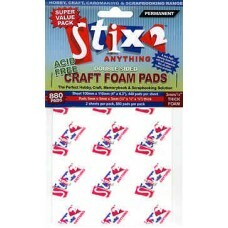 Stix2 Double Sided Sheets are Ideal for use with accent beads, glitter, embossing powder, foils, bea.. 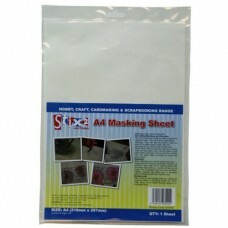 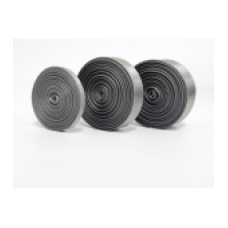 This A4 Masking Sheet can be used for die cutting, stamping and punching. 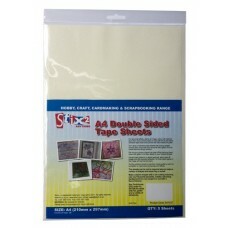 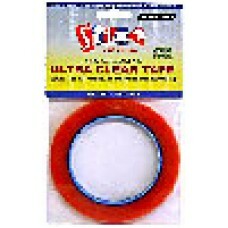 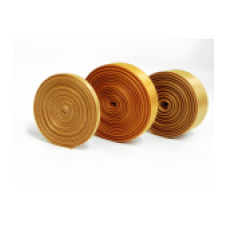 For die cutting: ..